In 1975, as Saigon was falling to the Communists, 125,000 Vietnamese, loyal to the American forces and afraid for their lives, escaped Vietnam any way they could -- in helicopters, airplanes and overcrowded boats. The refugees weren’t warmly welcomed in the United States. The Vietnam War was unpopular and there was considerable resentment and mistrust towards non-white immigrants. To minimize their impact on local communities, the refugees were scattered throughout the country. 35 years later, Giap can finally retire. Tony, her aspiring documentary filmmaker son living in Oakland, California comes home to film her last day on the job. Tony has never been to his mother’s workplace and as soon as he turns on the camera, he realizes how little he knows about her life in both Vietnam and in Seymour, Indiana (famous as the birthplace of John Mellencamp and the inspiration for his hit song, “Small Town”). He uses the opportunity to ask her all the questions she was too tired, too busy or unwilling to answer when he was a child (“What happened to my father?”) and tries to come to terms with his anger over his abusive stepfather and bitterness growing up as an oddity, the only Asian in town. 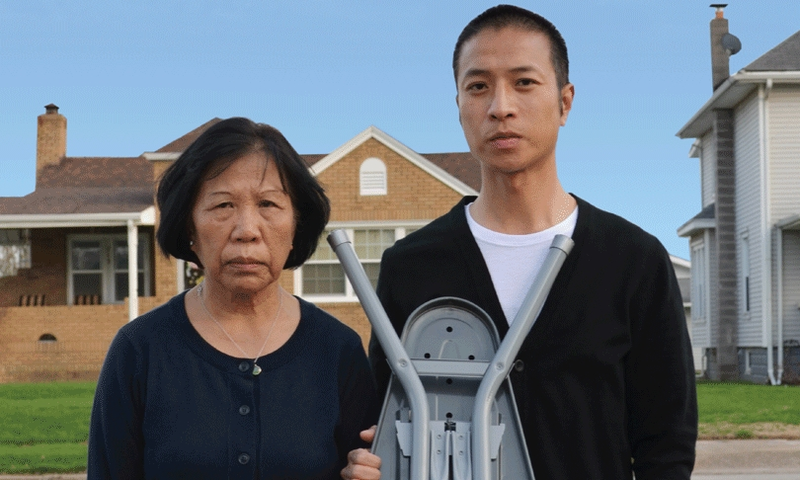 GIAP'S LAST DAY AT THE IRONING BOARD FACTORY, a half-hour documentary, follows Tony on a painful, but loving and sometimes funny journey. 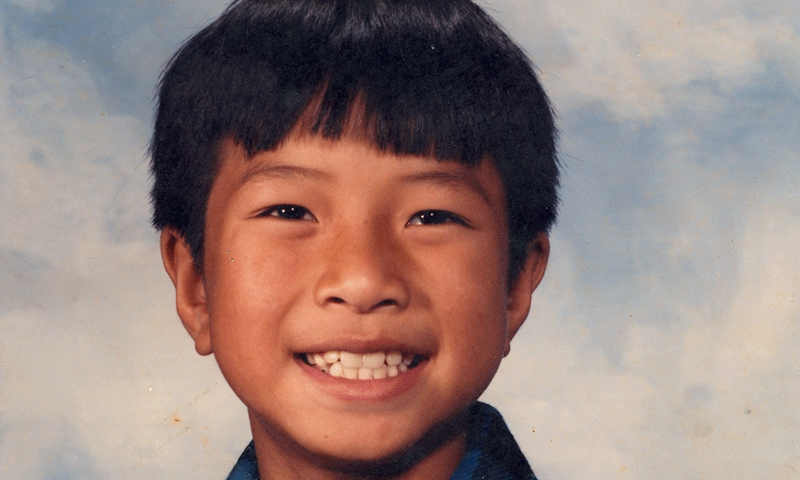 It explores the refugee experience, the communication gulf between parent and child, and how racism shapes the Asian American experience. Along the way we also learn how to make ironing boards, Vietnamese spring rolls and banh xeo.